Just ask any two anglers about the best spot for ice fishing Wisconsin and you’ll get at least five different answers. 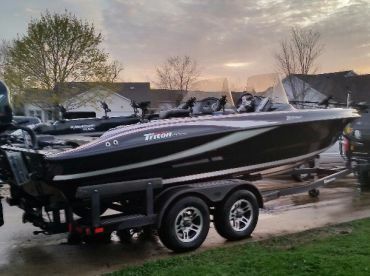 The Dairy State has legendary freshwater fishing, with 25% of the adult population enjoying the angling here every year. 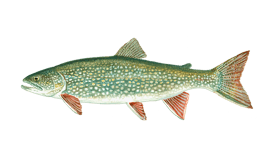 It’s estimated that a quarter of the annual catch in Wisconsin comes from ice fishing. Come on down and see why so many “bucketsitters” can’t wait for the first snow! 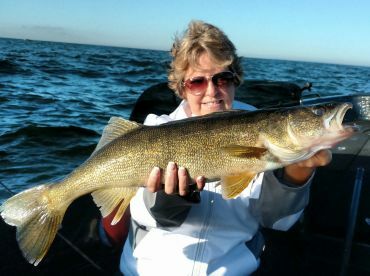 The deepest freshwater lake of the state is home to many trophy-sized Lake Trout, with reliable Walleye and Pike fisheries, too. Since it’s the deepest lake, it’s one of the last waters in the state to freeze. The plus side is that when the other lakes are completely frozen over and the fish can’t be found anywhere, Big Green Lake is the place to be. The Old Man River has some of the most diverse fishing in the state of Wisconsin. 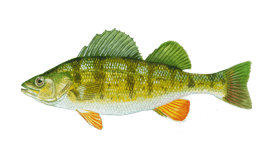 You can find Walleyes and panfish in De Soto Bay. 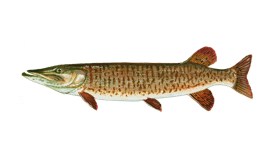 Anglers looking to hook up Northern Pike should hit the backwaters of Lake Lawrence. The waters west of Stoddard hold thousands of Bluegills just waiting for the right bait to hold on to. 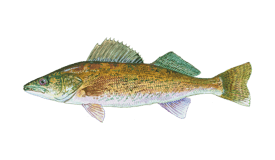 Just be very careful about the thickness of the ice – no Walleye is worth dying for. The best place in the state to go after Walleye, Green Bay may be frozen during the winter but under the surface the action is glowing red hot! The state ice fishing record for Walleye was caught in the Bay, west of the aptly named Fish Creek. Jumbo Perch can also be hooked up in the Bay. 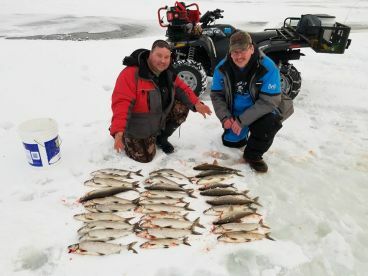 With thousands upon thousands of lakes and streams in Wisconsin, picking the right spot for epic ice fishing is less a matter of where the fish is and more a matter of where you are. 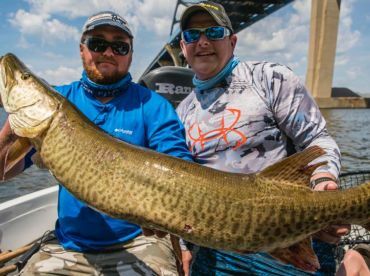 Depending on the right weather conditions and the temperature of the year any lake you find yourself on could be the one with the new state record catch, and the angler could be you!